The full moon of Thadingyut – which falls this year in October – marks the end of Buddhist Lent, and begins a succession of pagoda and full moon festivals that run almost right through to April. This is when the granddaddy of them all takes place: Thingyan, or water festival. For the uninitiated, it is four days of water-throwing fun, ranging from raucous to respectable depending on which part of any given city or town you are in. Most festivals are based on the Buddhist lunar calendar so the date in the Western calendar varies from year to year. 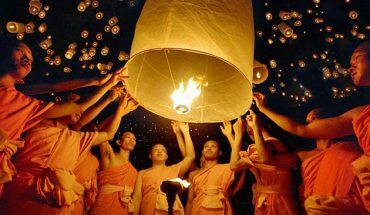 The full moon of Thadingyut is celebrated right across the country, with fireworks and lanterns common. In the days and weeks leading up to the full moon, a number of pagoda festivals take place. 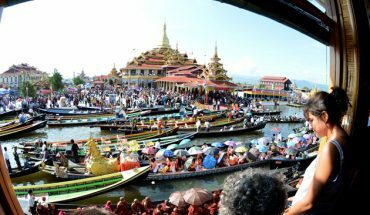 The most spectacular is Phaung Daw Oo Pagoda festival, which sees four of the five Buddha images in the pagoda placed on a barge and towed around the lake’s many villages. 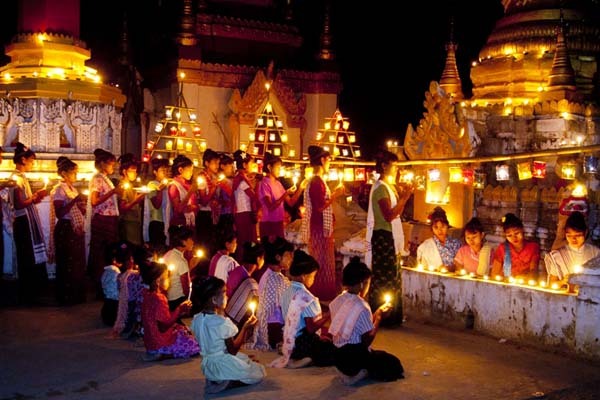 Festivals also take place at Kyaukse and Magwe in the days leading up to the full moon. 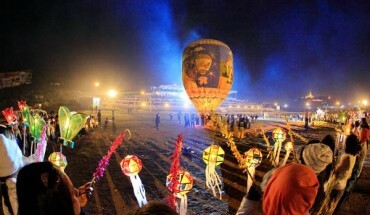 In case once wasn’t enough, Tazaungdaing brings even more fireworks and fire balloons to both the cities and countryside. 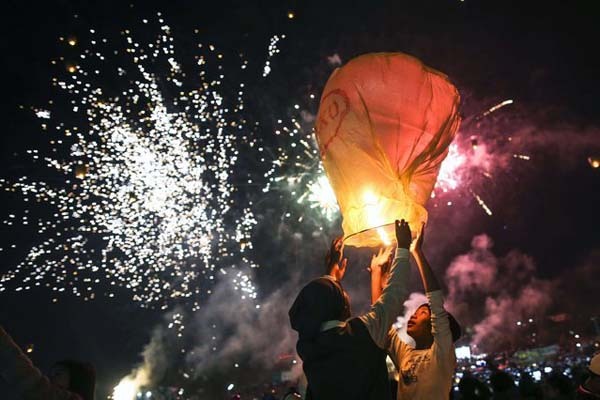 Many people head to Taunggyi in Shan State for the annual fire balloon festival, which sees thousands of people gather each day and night on the balloon field at the edge of town to watch huge decorated balloons take off. 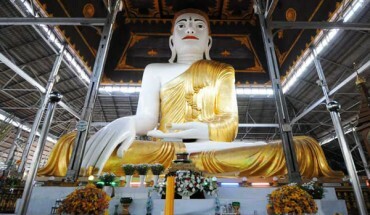 Other major festivals take place at Monywa, Sagaing and Bagan. 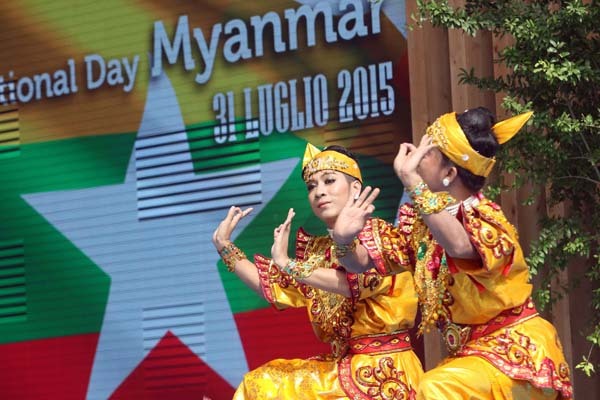 While a secular holiday, marking the 1920 student strike in Yangon, National Day is unique in that the date changes based on the lunar calendar. The 1920 strike was launched by students angry at a new University Act that would have put Rangoon University under the University of Calcutta. However, it quickly expanded and drew in many non-students, becoming a focal point for anger at colonial rule. 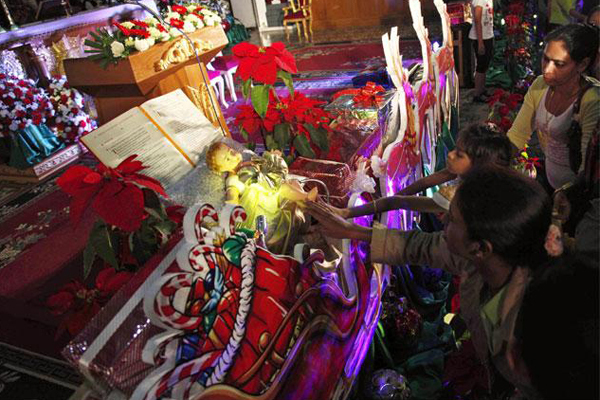 While Christians officially make up just 4 percent of the country’s population, Christmas Day is still a major religious festival, particularly in urban and ethnic minority areas, where the proportion of Christians is highest. The Myanmar New Year, which falls on April 17, is celebrated by Thingyan, the water-throwing festival. Many ethnic minority groups have New Year festivals around the same time as the Gregorian New Year. These include Kayin New Year on January 1, Kachin Manaw on January 10 and the Naga New Year in mid-January. The full moon of Tabaung is marked across the country, but the focal point in Yangon is undoubtedly Shwedagon Pagoda. The ancient pagoda’s annual festival takes place on the full moon day, when tens of thousands come to make offerings and pay homage. 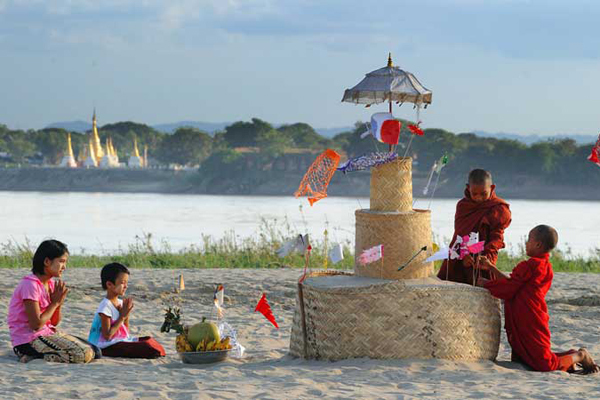 Large celebrations also take place at a number of harder-to-reach pagodas, including Shwesettaw in Magwe Region, Alaungdaw Kathapa in Sagaing Region and Shwe Myitzu at Indawgyi Lake in Kachin State. The four days of water-throwing fun at Thingyan – also known as water festival – bring the country to a virtual stand-still, with shops closing and many services stopped. There’s little else to do but join in, so what are you waiting for? There’s something for everyone:The more rowdy celebrations taking place around Mandalay’s moat and Yangon’s Kandawgyi and Inya Lakes, while in quieter quarters residents make their own small pandals (stages), or just pour water from buckets on passers-by. 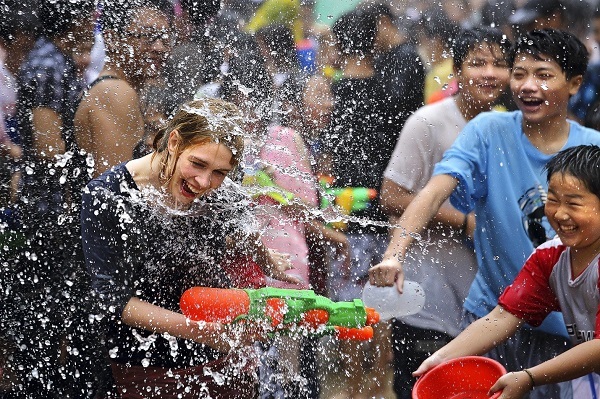 On April 17 – New Year’s Day-the water-throwing stops and many people head to their local monastery or pagoda. “Responsible Travel in Burma”_Why is this Very Important ?